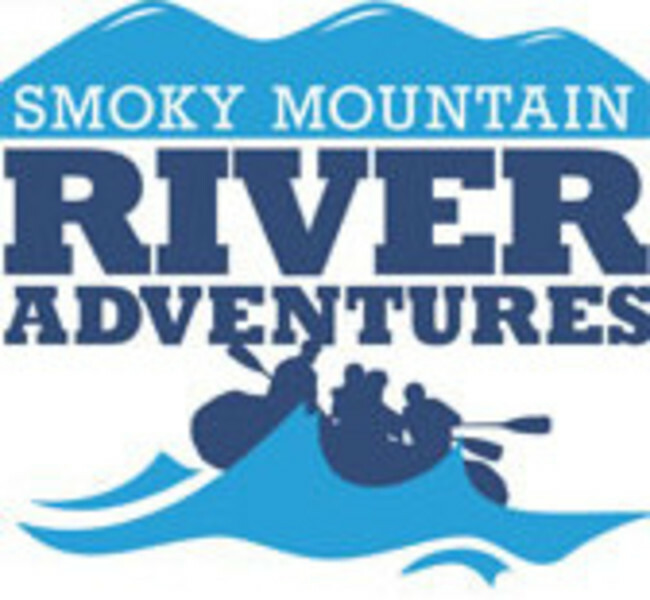 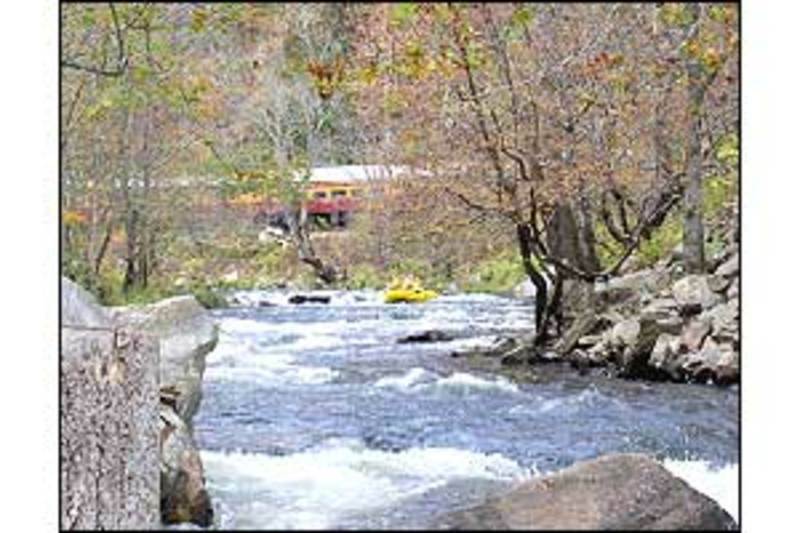 Find plenty of Appalachian adventure white water rafting in the Smoky Mountains. 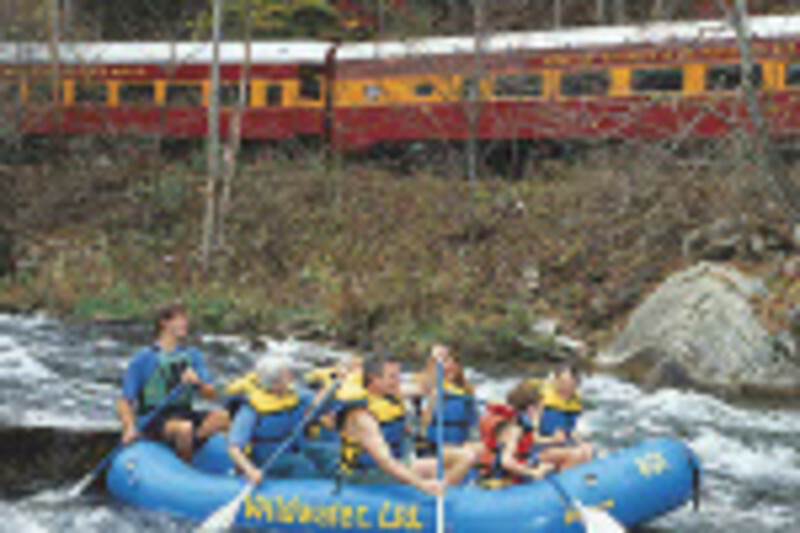 The region is home to numerous rivers and rapids of all levels. 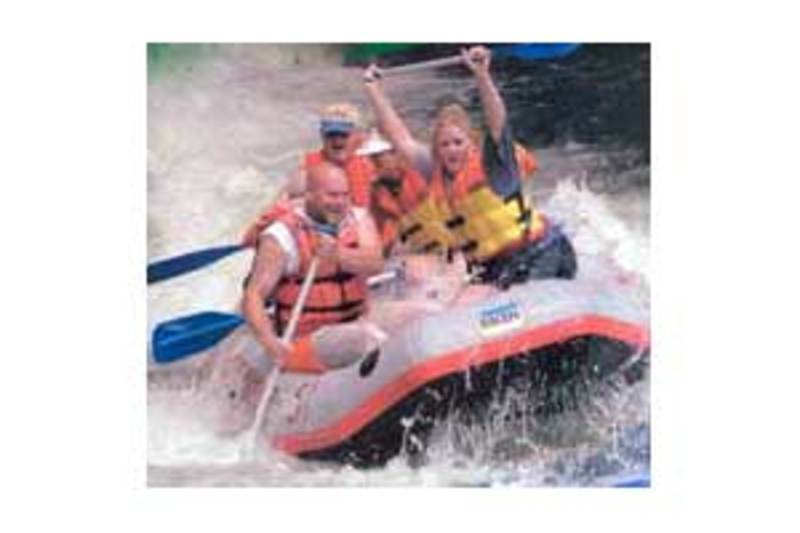 Guided scenic river tours that the whole family can enjoy are offered right alongside hair-raising forays ready to spike an adrenaline junkie’s vitals. 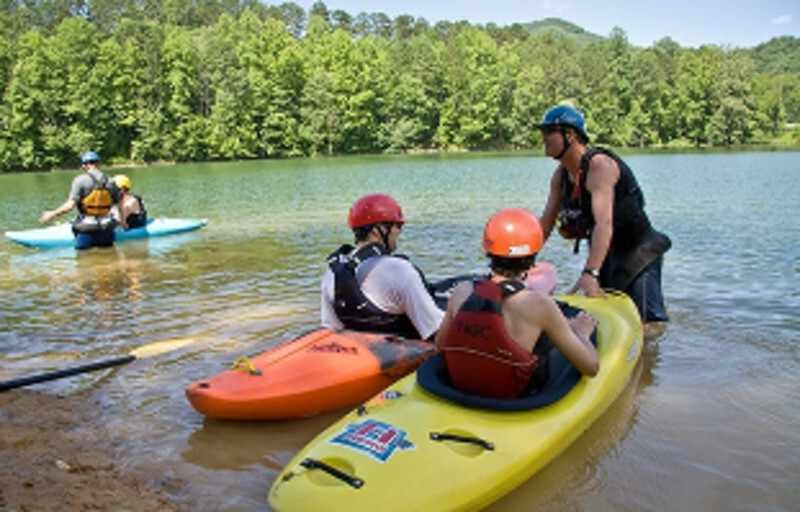 And where there’s white water rafting in the Smoky Mountains, easier-going activities like canoeing, kayaking, fishing, and hiking won’t be too far behind. 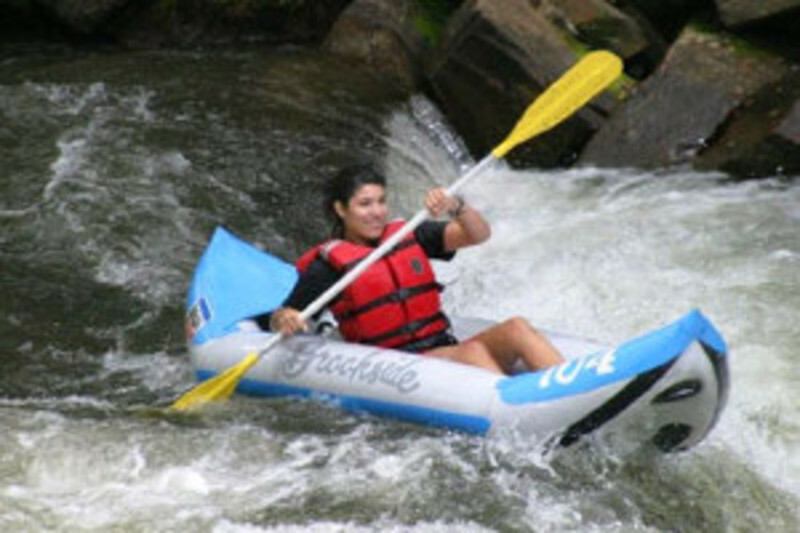 Stop in at one of several nature centers and river guides to get the most out of your trip, and experience the full range of the outdoors in the Smokies.